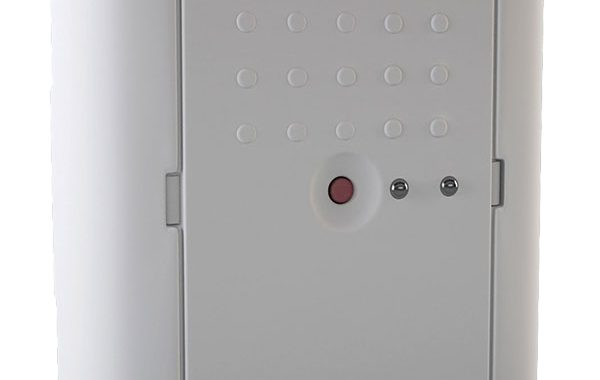 The WSB-1 relay box is generally mounted at low level and is suitable for installation in any room including bathrooms. Each relay box is supplied with a floor probe and will control heating according to the wireless signals it receives from the WST-1 thermostat and/or the WSP-1 central programmer. The WSB-1 can switch loads up to 3.6kW.